Learn 10 hidden SEO tricks for better Google indexing and to boost up visitors in your website. Apply this tricks in your website. 1. Website page title should be unique and accurate as possible from other websites. 2. Each page should have different page title. 3. Use description meta tag in the page head. Meta tag is not displayed in the browser, but it is very helpful for google to index summary of a web page. 4. Title and description should be different, description should have more length than title. 5. Each page should have different description meta tag about that page. 6. Webpage URL structure should be user friendly as possible. Dynamic links can be converted to as like static link by tricky way but it has not very much necessity. Try to make short but user-friendly link in such way that reading the link an user can imagine about page content. 7. Make easy and clear navigation bar in your website. 8. 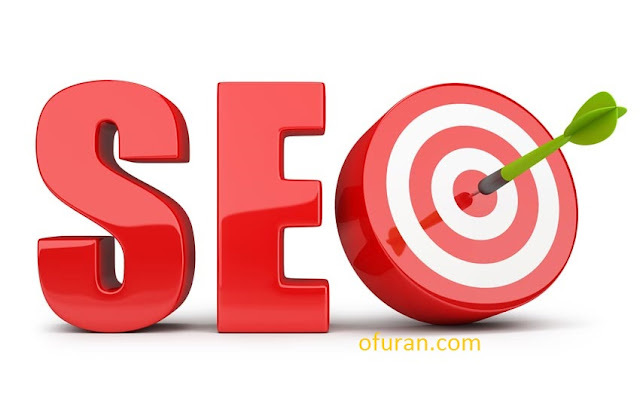 Quality content, better anchor text (link text may be in some words too) and image link with alt attribute with proper heading tags in webpage is must for better SEO. 9. What pages should not be indexed by google keep in robot.txt page in root directory with rel = "nofollow". But you must be aware to use this. 10. Make you website responsive, mobile friendly and if it has accelerated mobile pages it will be more better. Use Google search console and other free webmaster tools. Thanks for reading and stay with us. Coming with more hidden SEO tips and tricks.